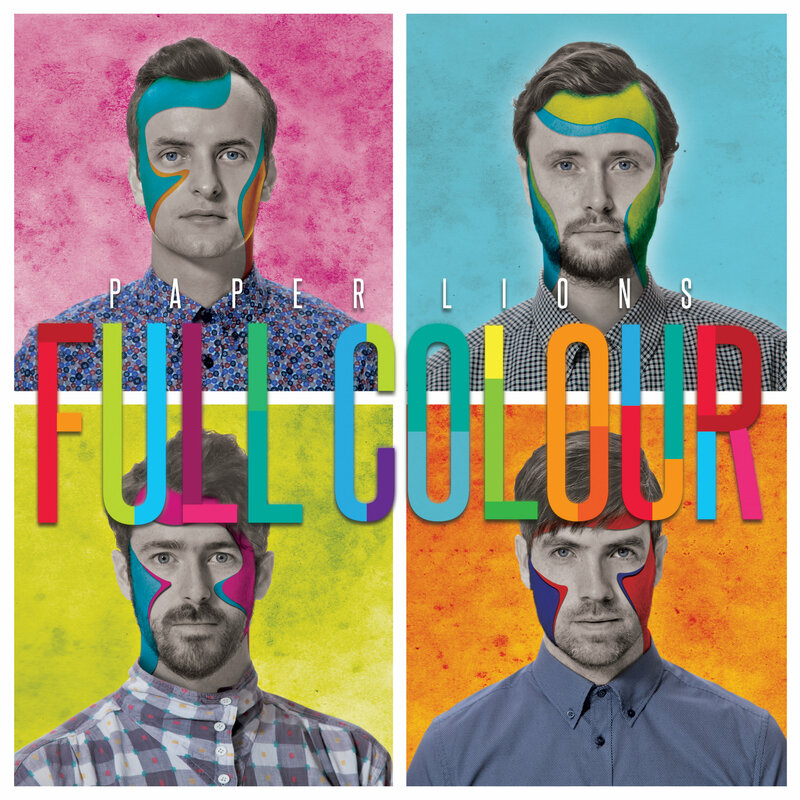 Listen now to ‘Songs That Inspired Full Colour’ playlist. 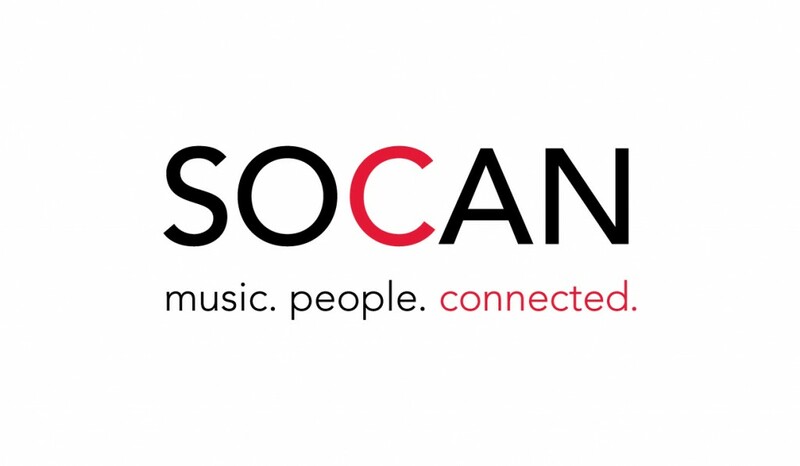 A big thanks to SOCAN for supporting this show! 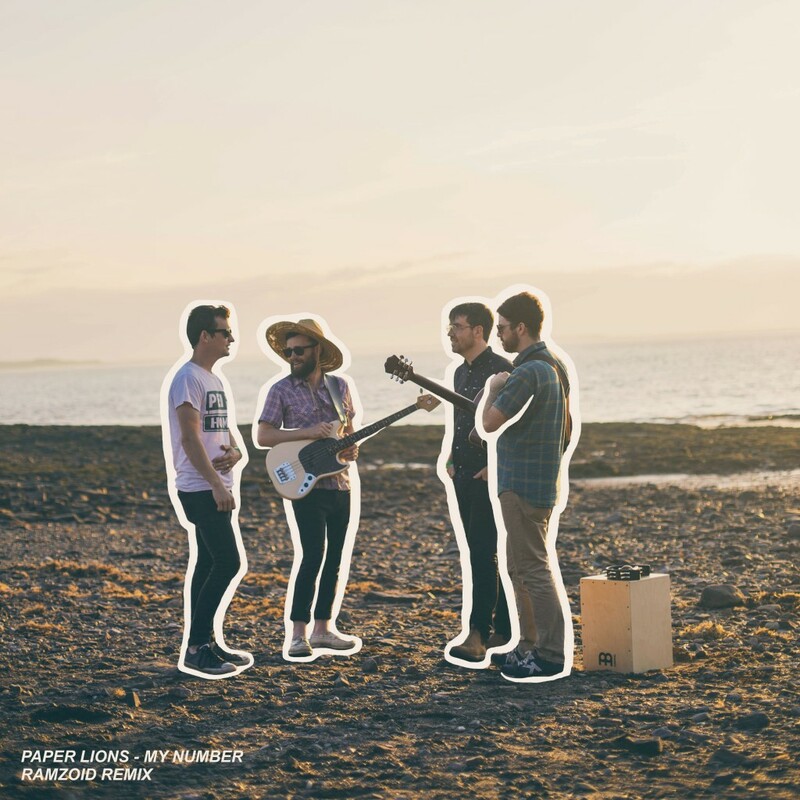 Click here to purchase Full Colour on iTunes! Posted September 16, 2016 in Uncategorized	| Comments Off on Full Colour out now!